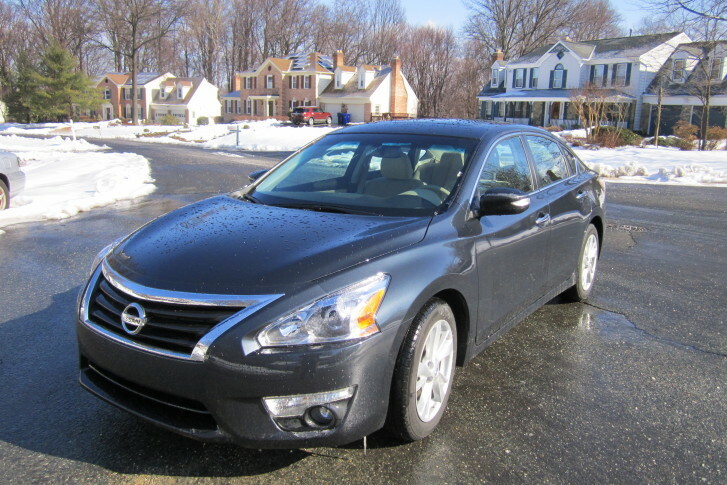 WTOP Car Guy Mike Parris said Infiniti has taken a nice car and made its own version. 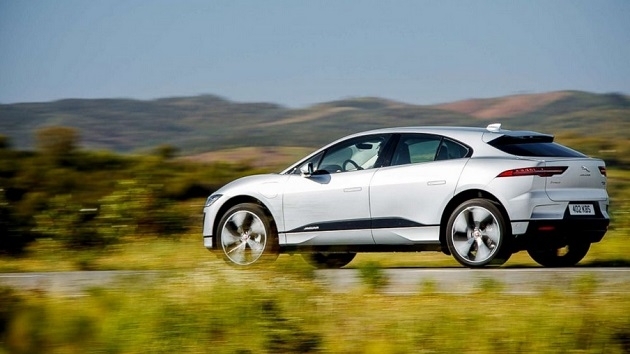 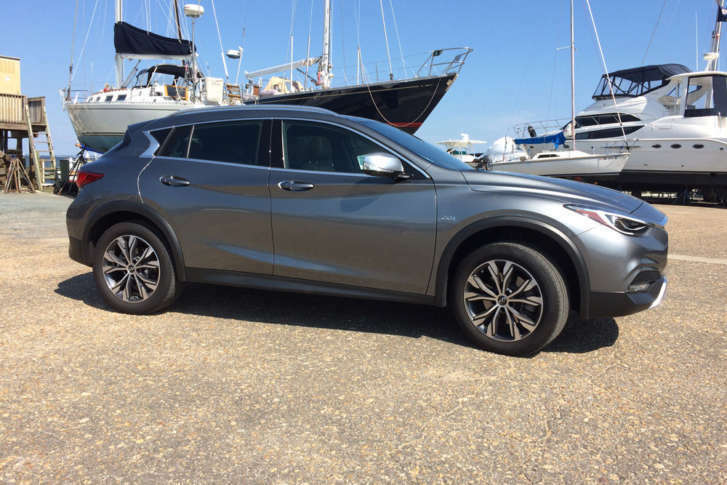 The QX30 Premium is a fun to drive crossover that has style and stands out. 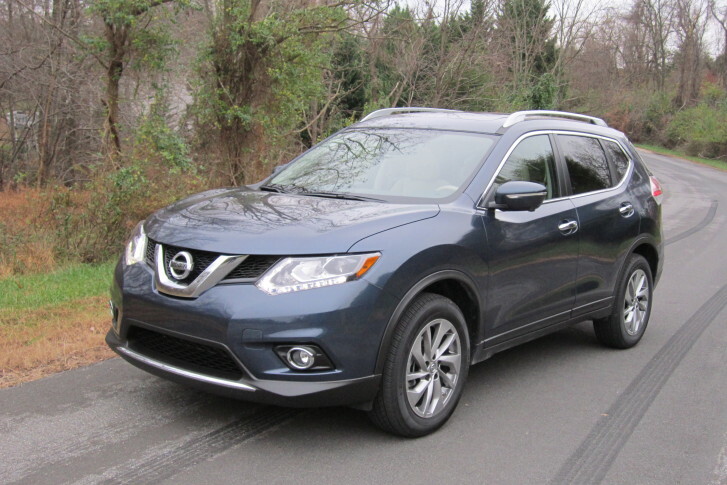 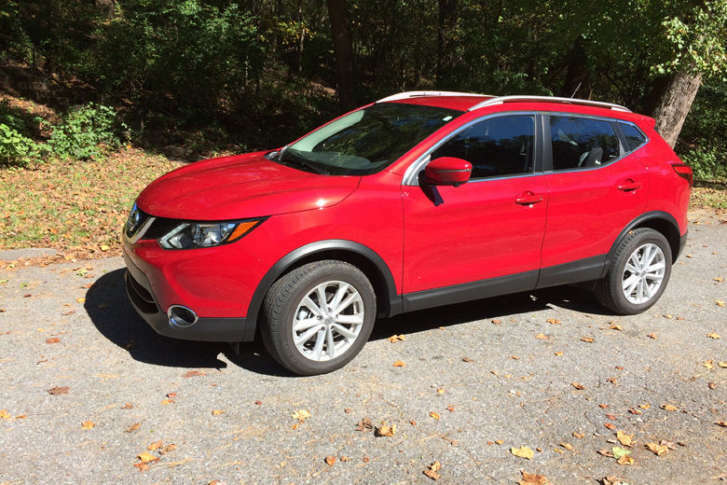 WTOP car guy Mike Parris says the Nissan Rogue Sport is a nice fit for someone looking for a small crossover. 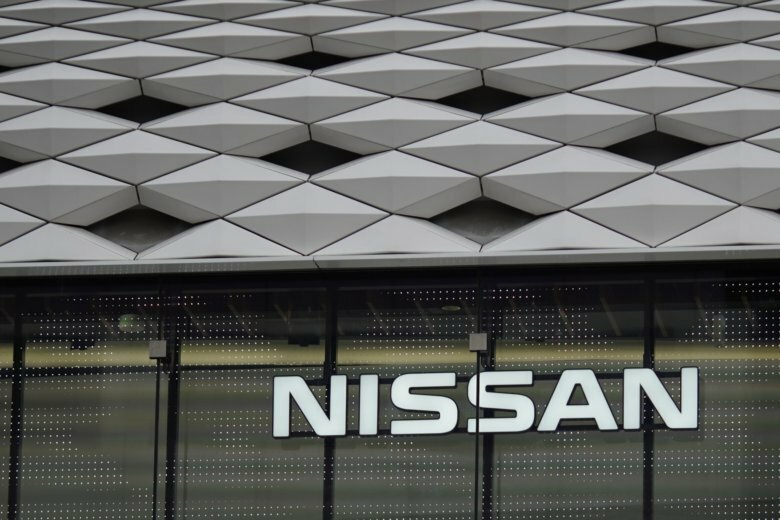 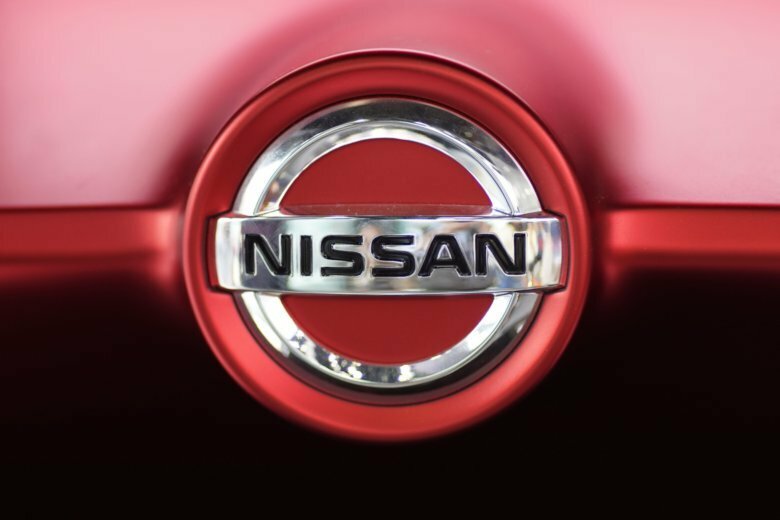 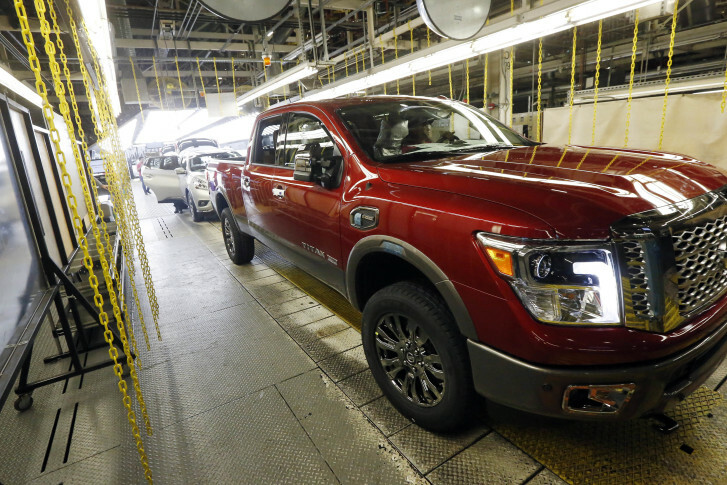 Nissan Motor Co. is recalling 52,016 Titan pickup trucks because their rear seat belts might not adequately protect passengers. 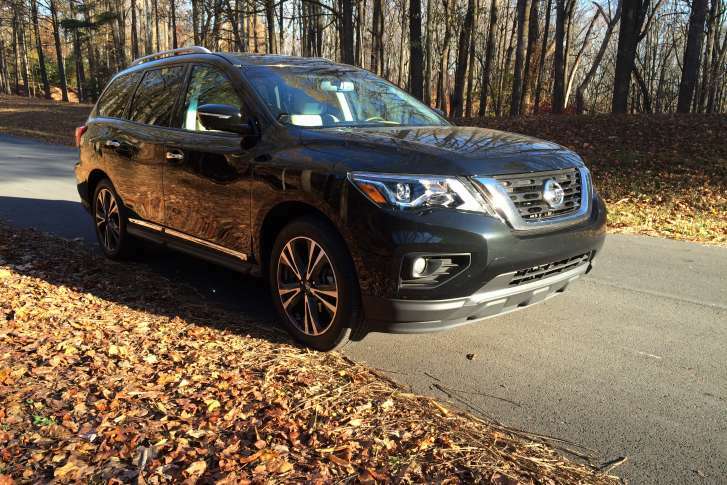 WTOP Car Guy Mike Parris says the 2017 Nissan Pathfinder is more polished and has a new, powerful engine with a tow ability that most other crossovers just can’t match. 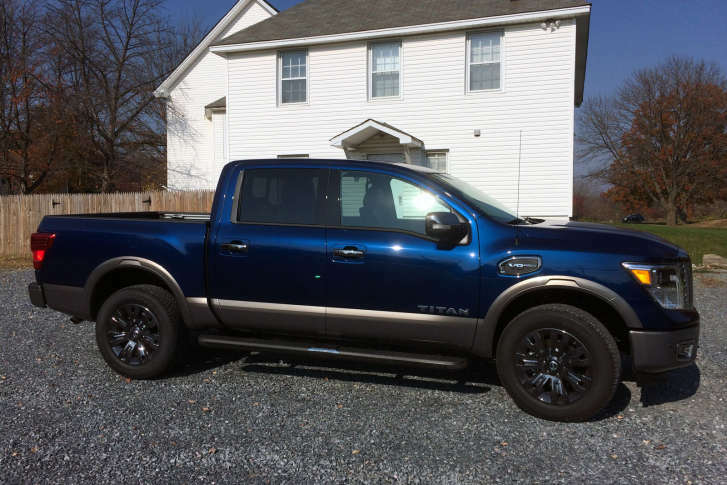 If you’re looking for a new truck with a heavy dose of luxury, the redesigned Nissan Titan Platinum Reserve might be your ticket. 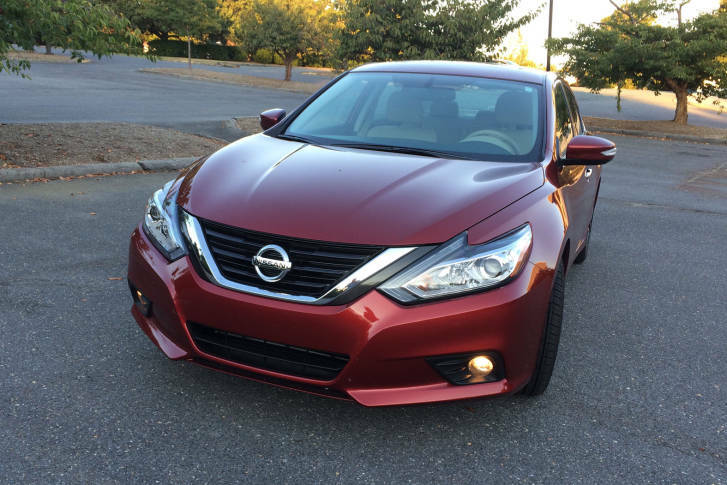 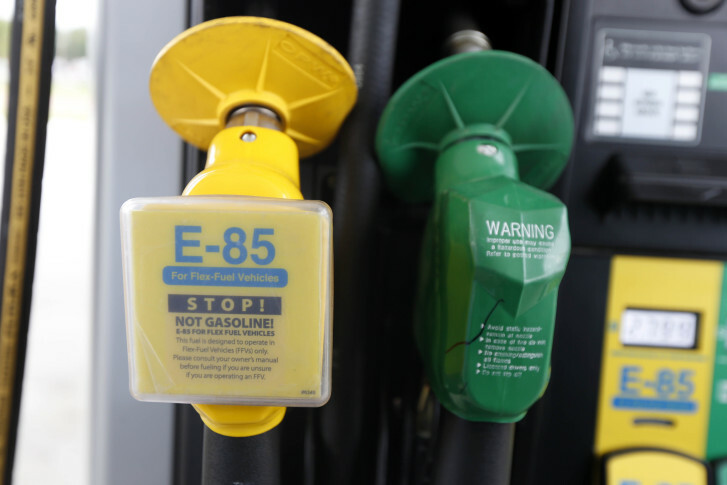 WTOP Car Guy Mike Parris says the popular Nissan Altima gets refreshed outside and updated safety options inside to help it compete in the midsize sedan segment. 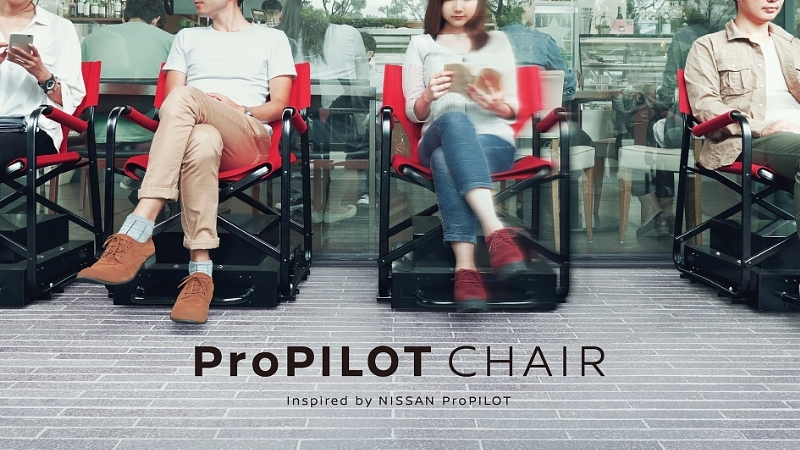 Nissan is launching a social media campaign, and from Sept. 27 to Dec. 27, restaurants across Japan will be able to apply to use the chairs. 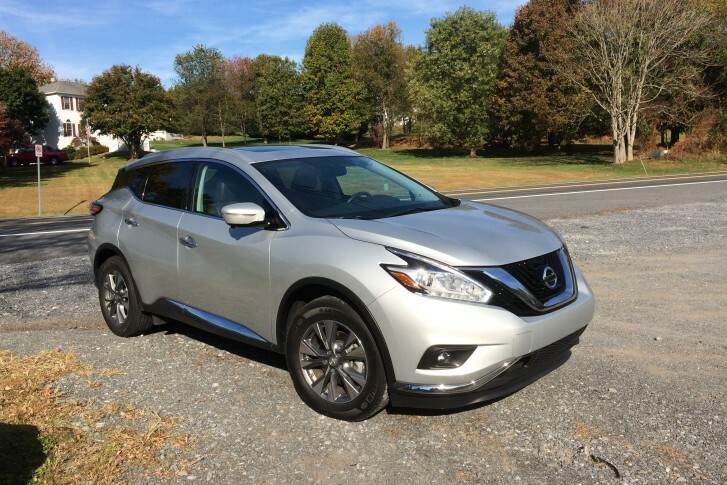 The new Nissan Murano is a premium five-seat crossover with a price that seems like a good deal for what you get.